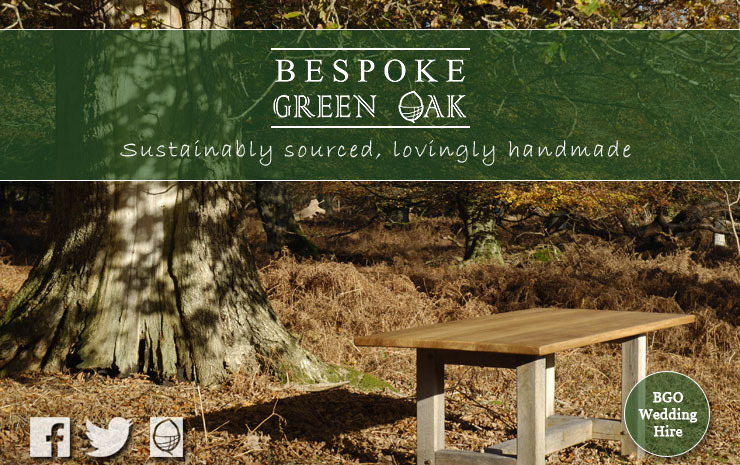 A selection of interesting sites and friends of Bespoke Green Oak. The UK’s leading woodland conservation charity. The Forest Stewardship Council is an international not-for-profit member-based organisation that brings people together to find solutions to the problems caused by bad forestry practices and to reward good forest management. The PEFC Council (Programme for the Endorsement of Forest Certification schemes) is an independent, non-profit, non-governmental organization, founded in 1999 which promotes sustainably managed forests through independent third party certification. The PEFC provides an assurance mechanism to purchasers of wood or paper products that they are promoting the sustainable management of forests. Small, family run, green oak framing business. Bespoke Green Oak are happy to recommend ABACA mattresses to compliment our beds. Based in rural West Wales, ABACA offers genuine organic mattresses made in the UK. An affordable and creative solution to photography and design for businesses around Hampshire.